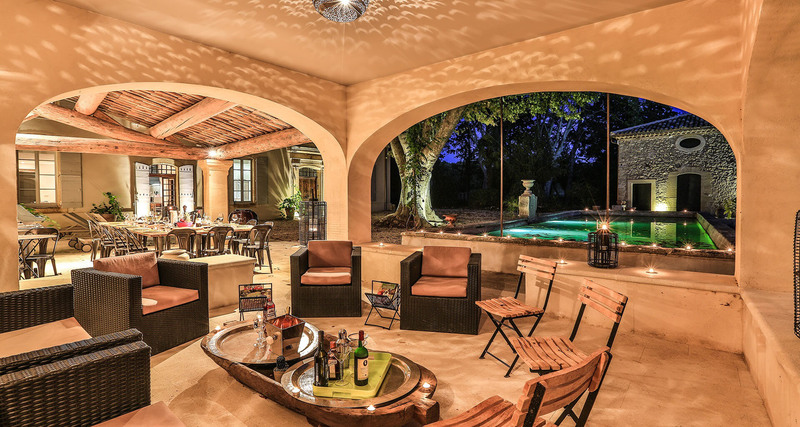 The epitome of luxury, this stunning and expansive estate has been recently completely restored to provide the ultimate in lavish accommodation for up to 38 guests. 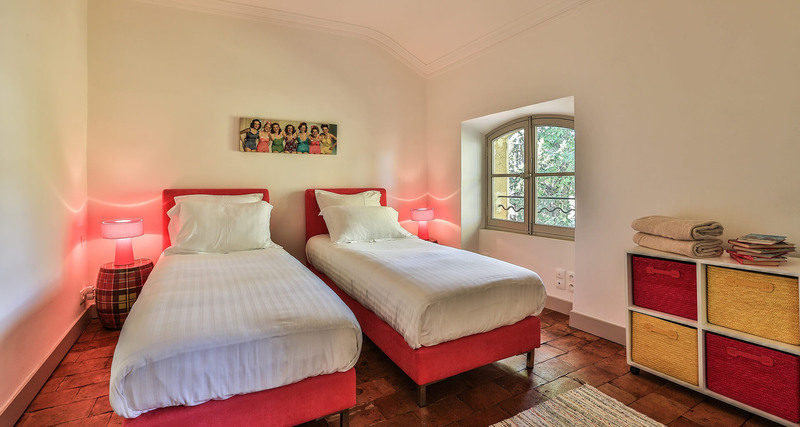 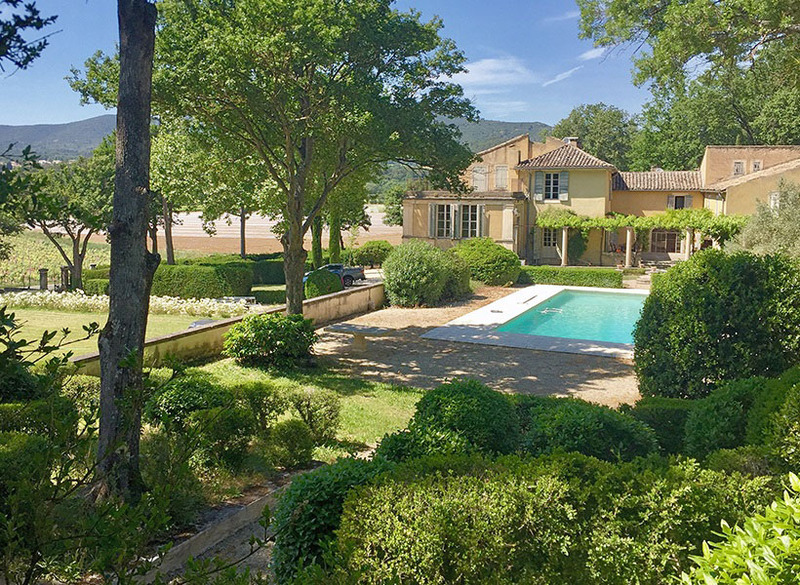 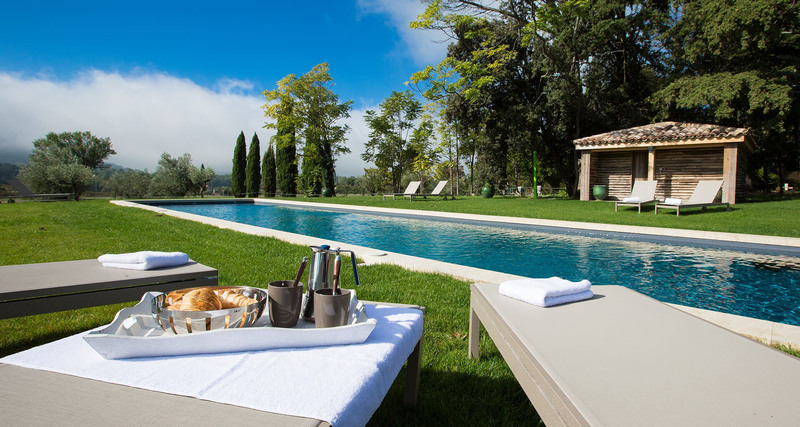 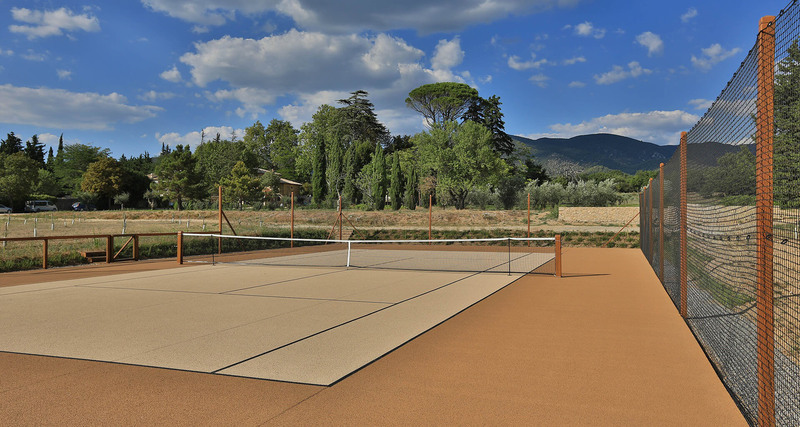 Simply perfect for large families or group gatherings, supreme accommodation is provided in a grand 18th century bastide, an independent guesthouse and a nearby villa. 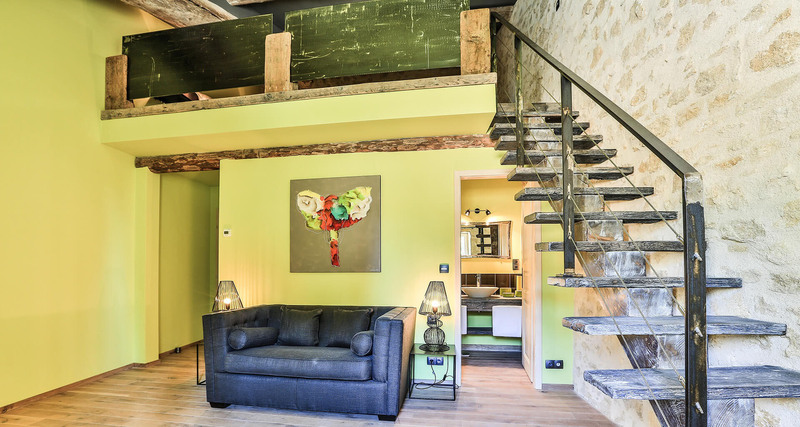 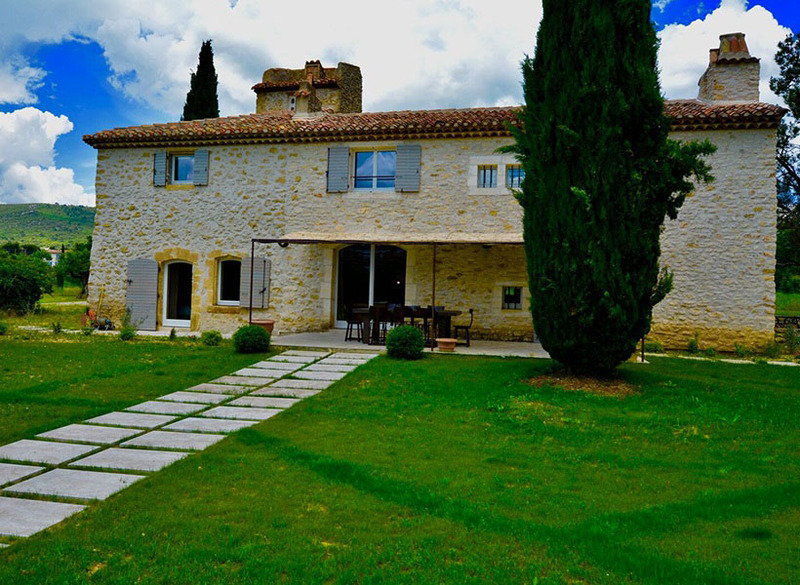 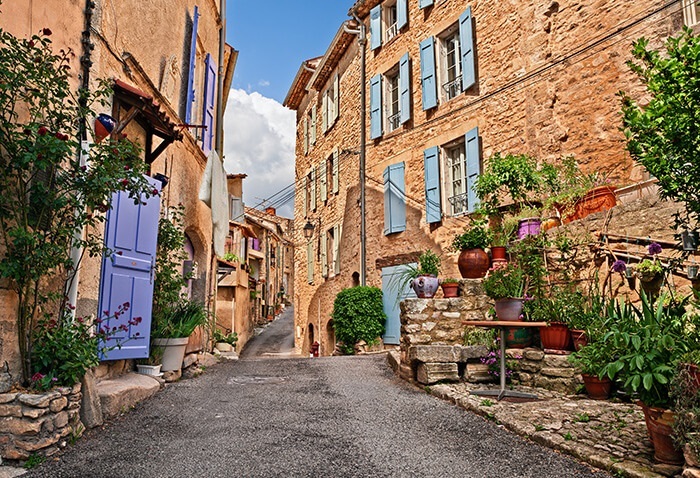 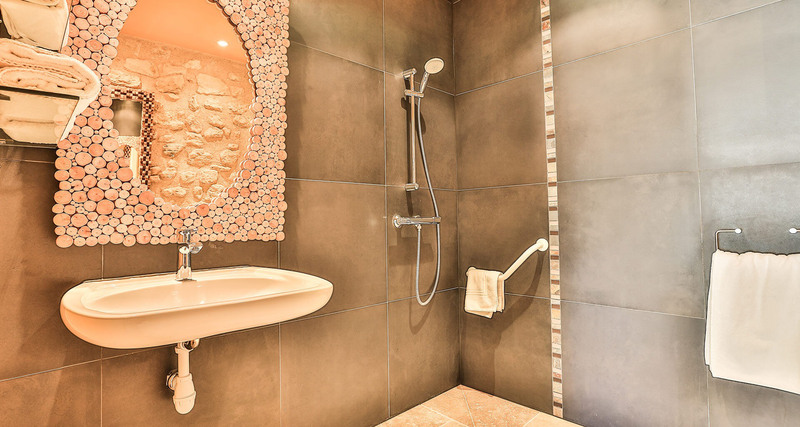 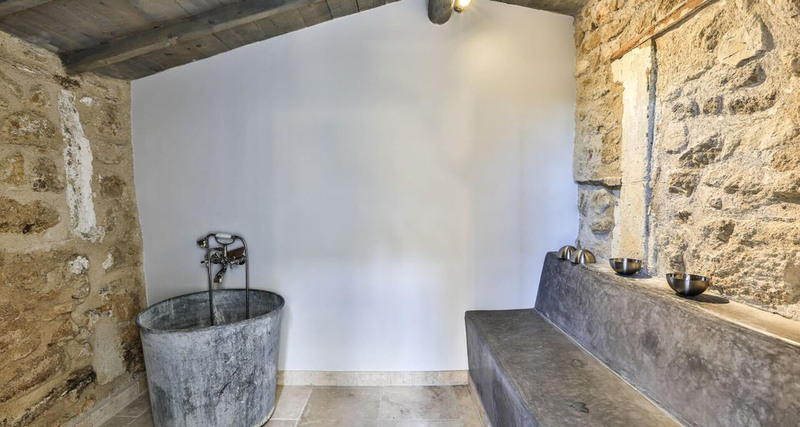 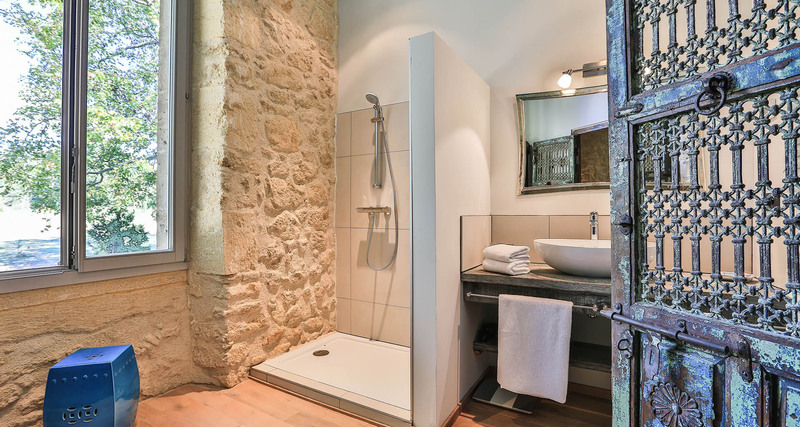 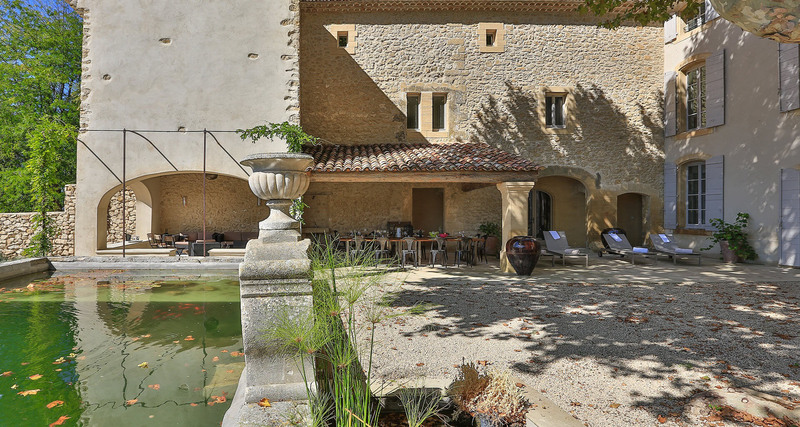 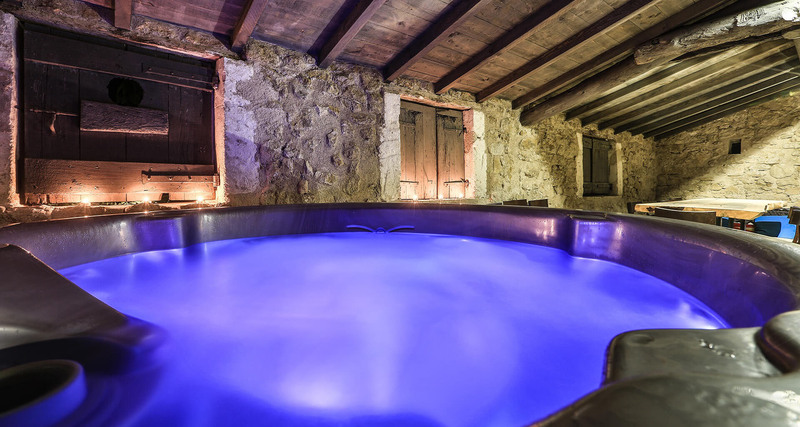 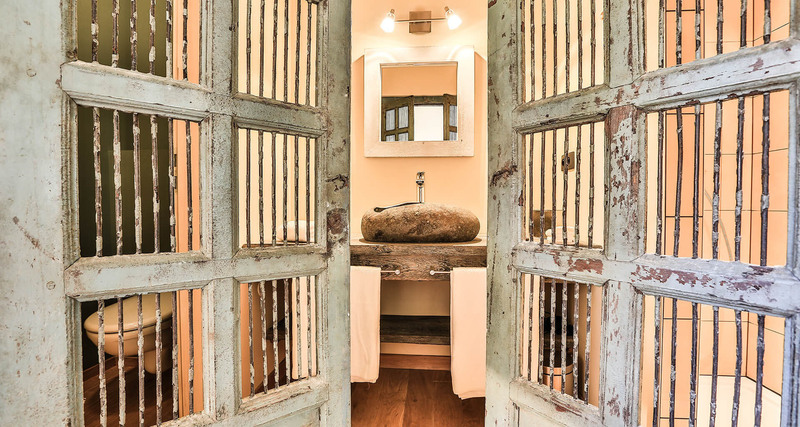 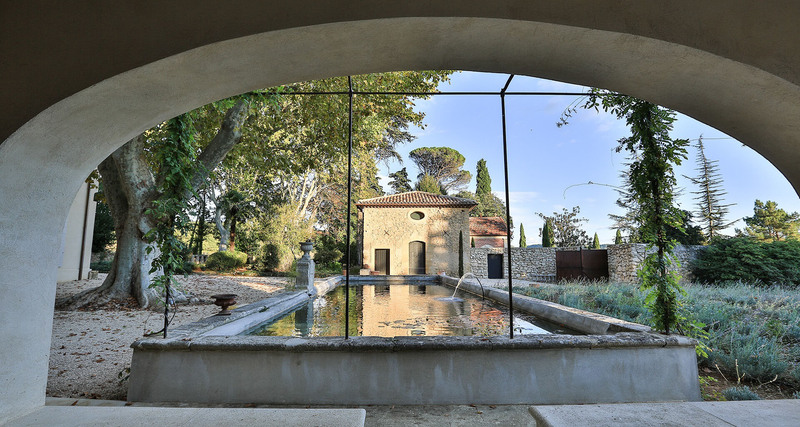 The main bastide can sleep up to 24 guests, whilst the guesthouse can sleep a further 6 guests. 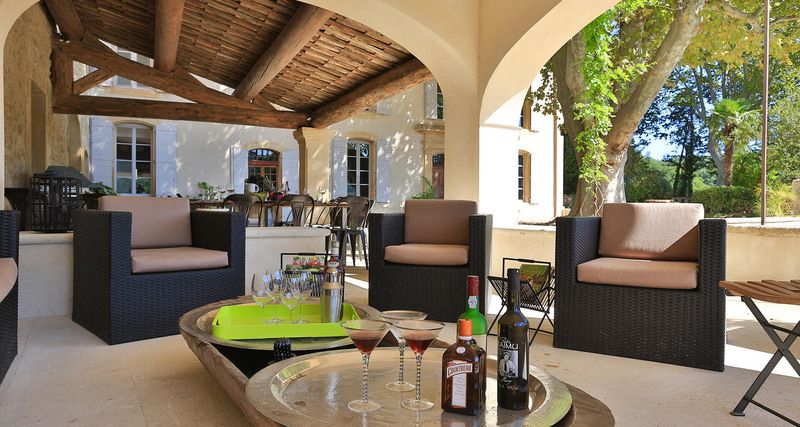 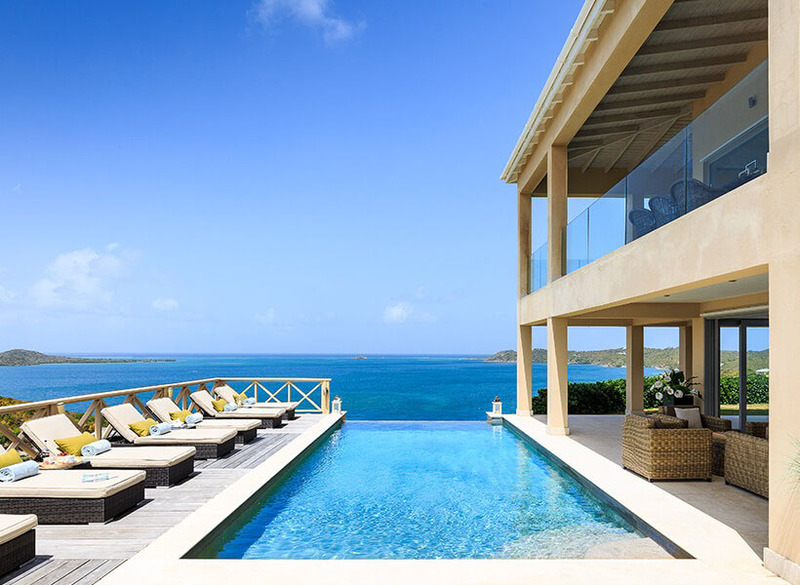 A short walk away is the equally elegant villa which can accommodate a further 8 people. 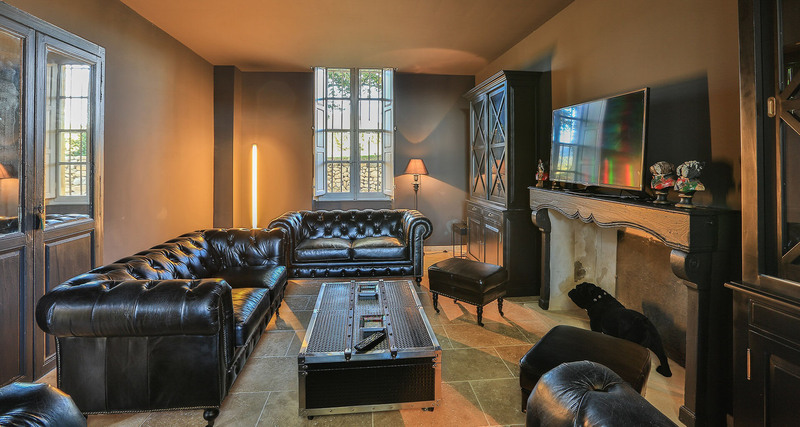 Every element of this magnificent estate has been thought out to the finest detail to provide first-class living both inside and out. 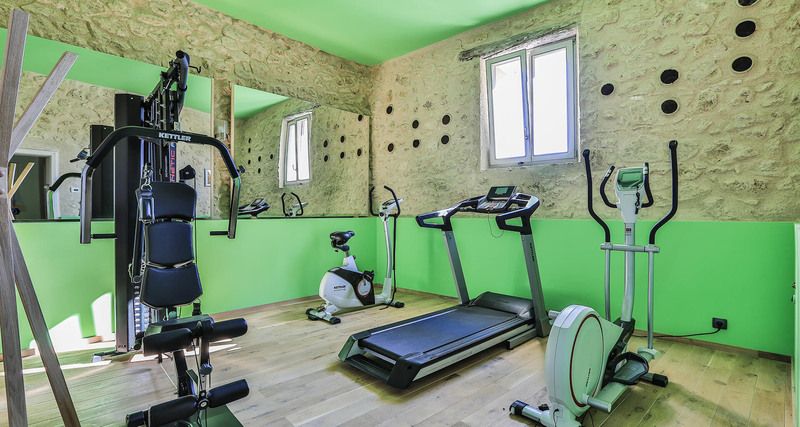 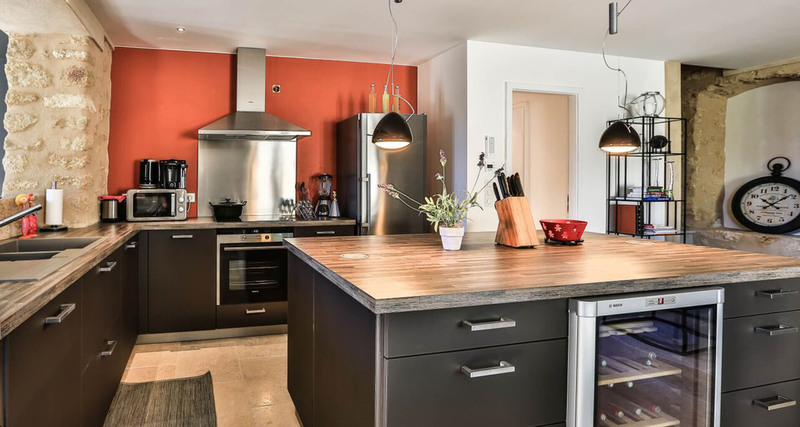 The amenities on offer are simply outstanding, with two private swimming pools, a fantastic tennis court, a jacuzzi, a Moroccan hammam and a gym. 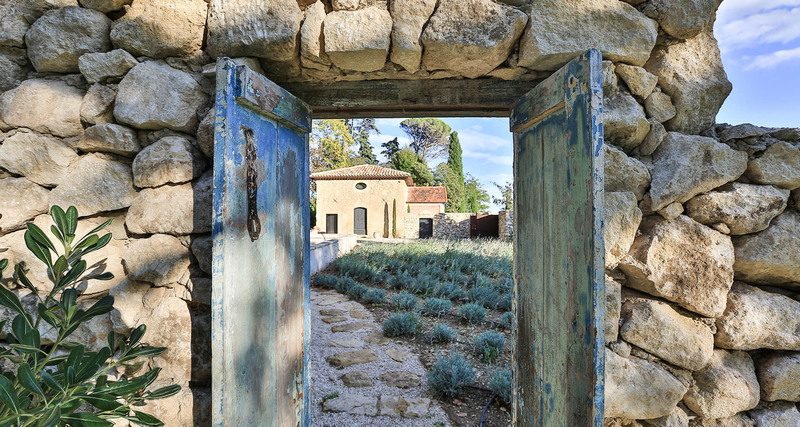 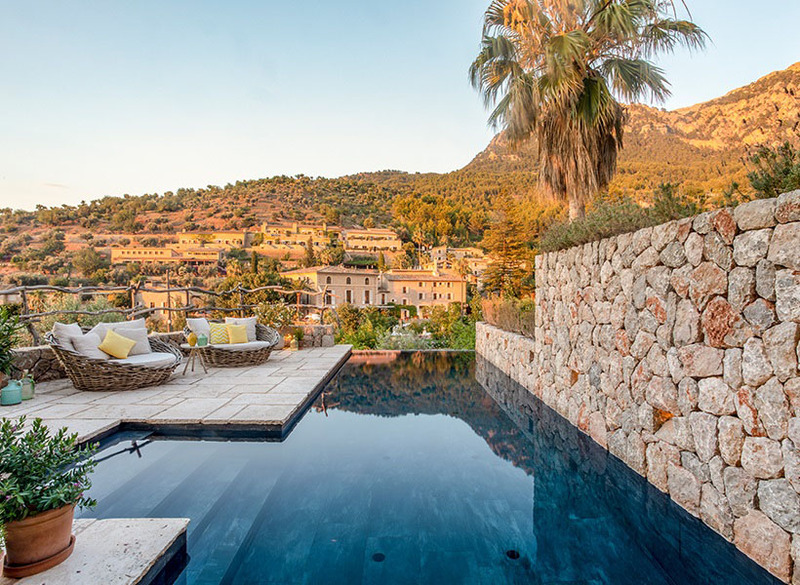 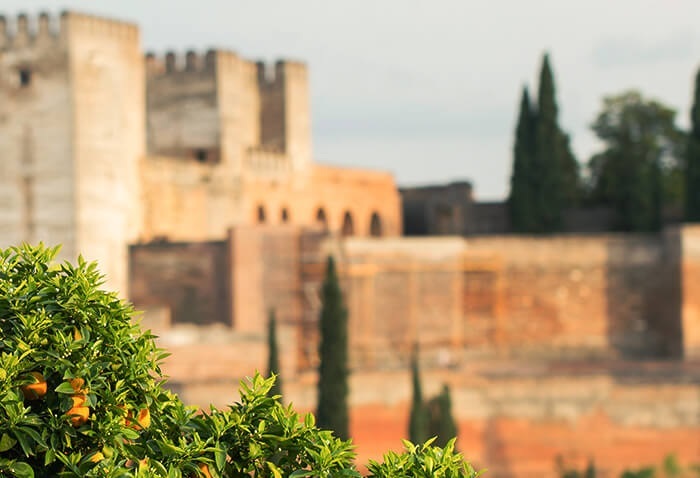 Set amongst 25 hectares of beautiful Mediterranean gardens filled with olive trees, oaks and various flowering plants, the main accommodation is set around a picturesque courtyard with various terraces and outdoor seating areas. 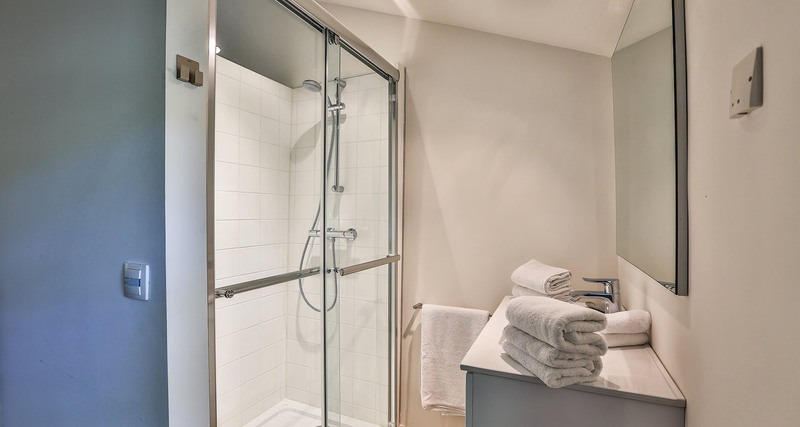 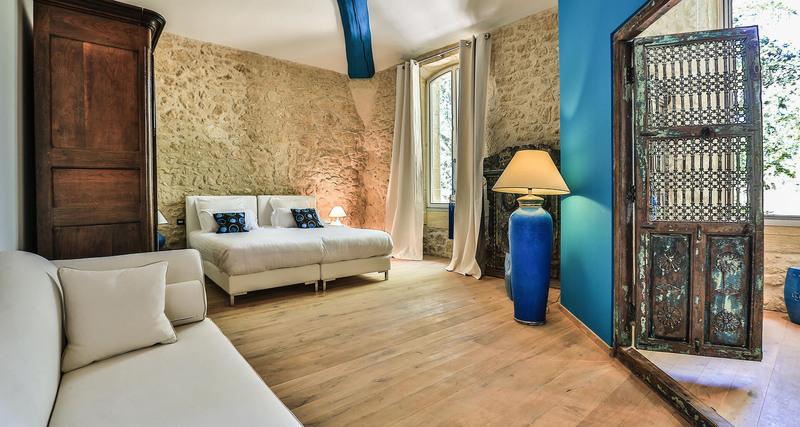 Inside is just as fabulous, with each room having been decorated and furnished to the very highest of standards. 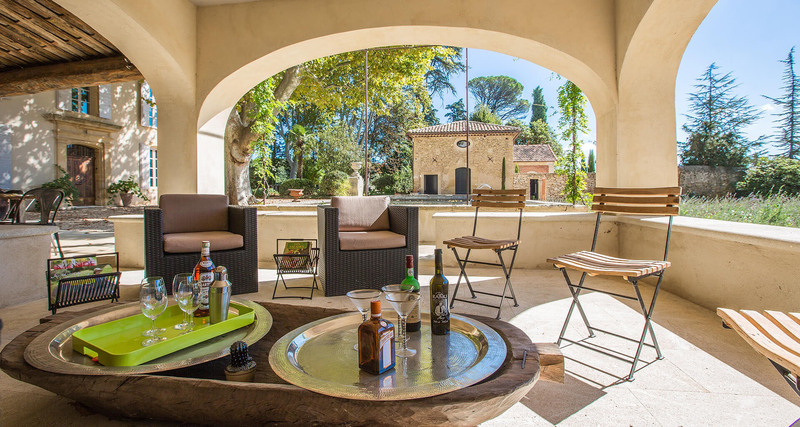 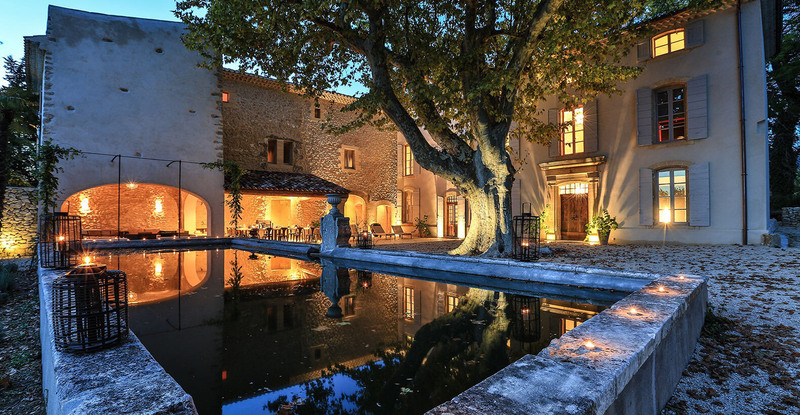 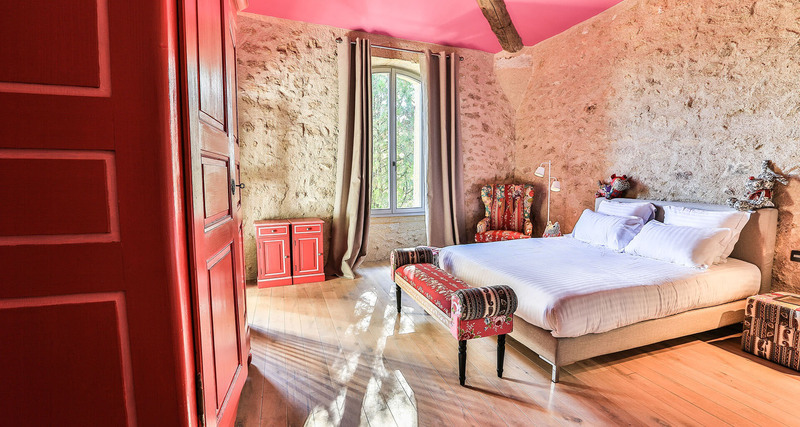 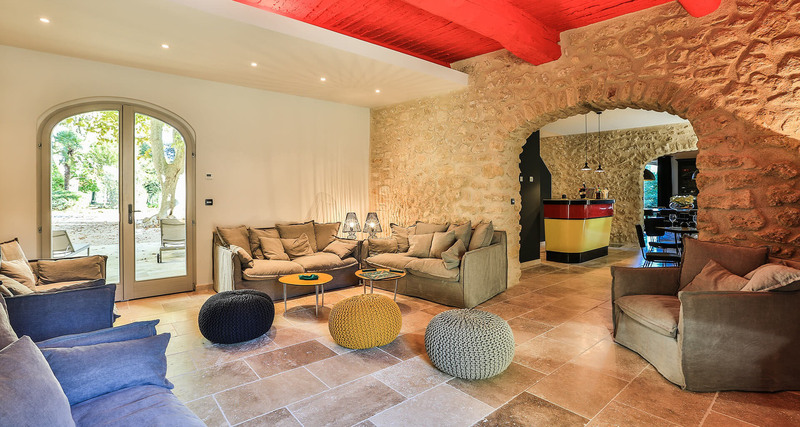 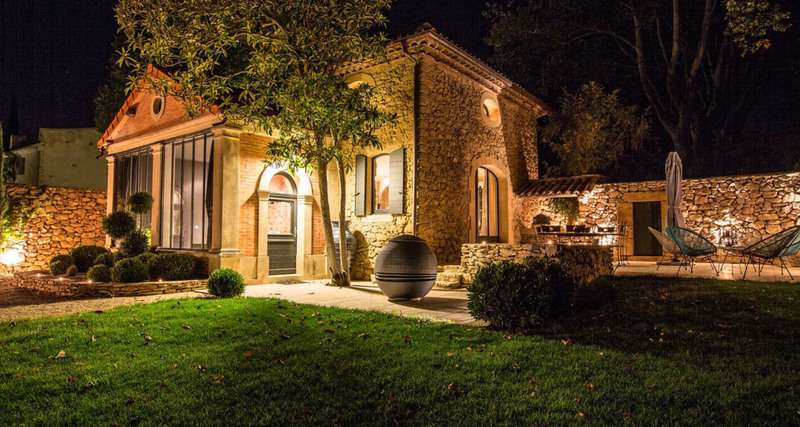 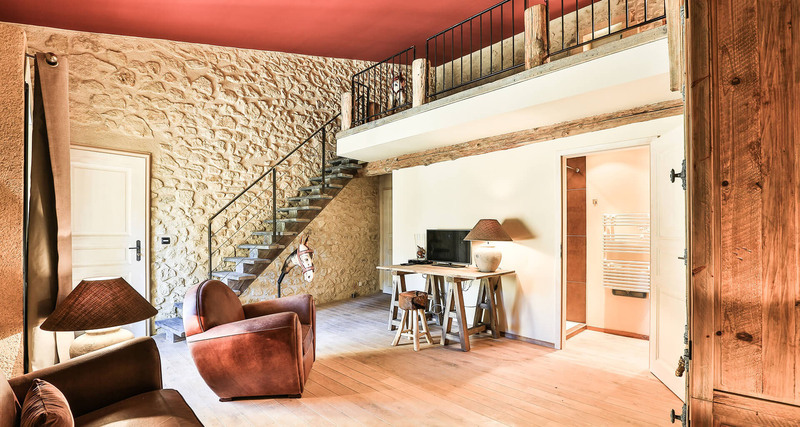 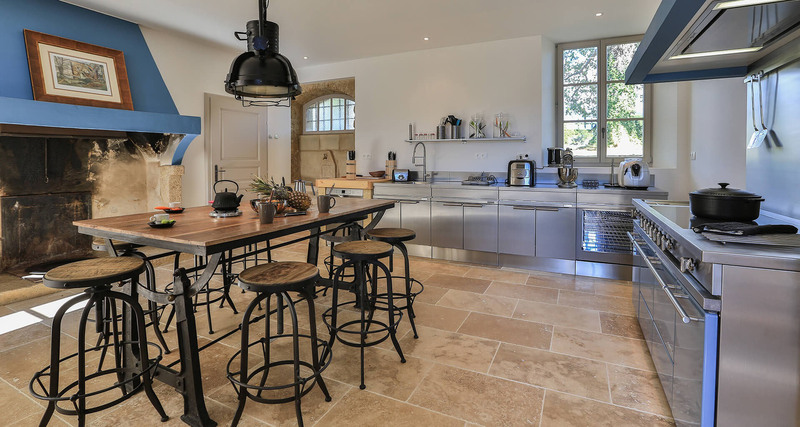 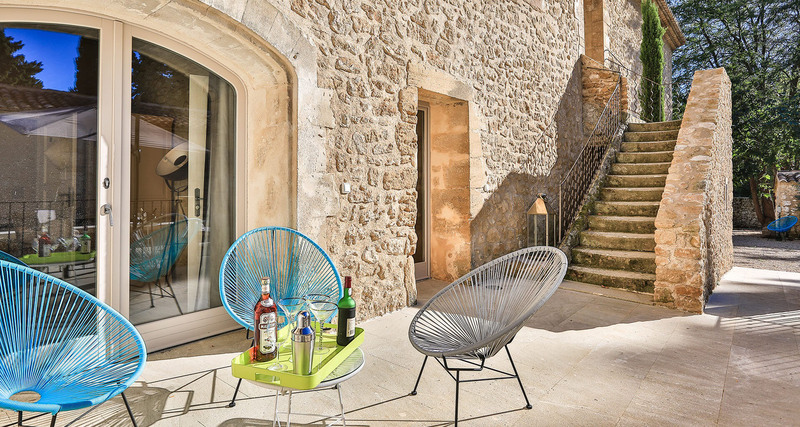 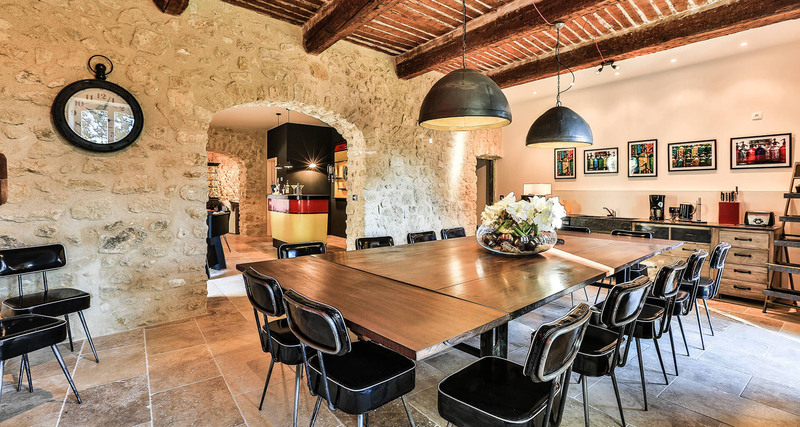 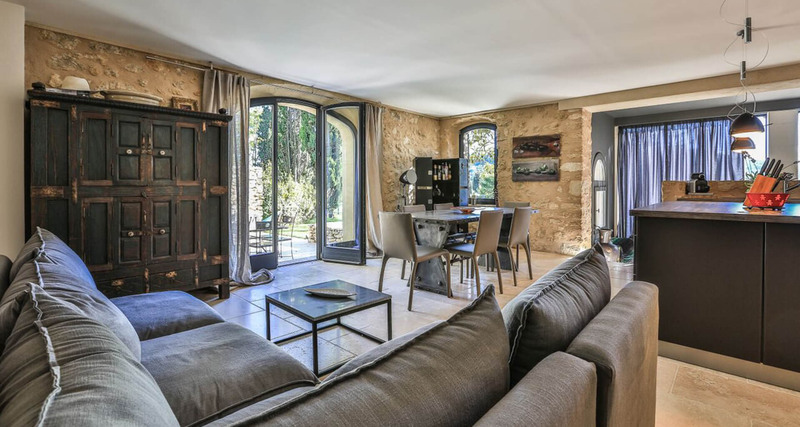 Located within 1km of the enchanting Lourmarin village, this exceptional property can be rented as a 12-bedroom standalone villa, 15 bedrooms if the guesthouse is also rented, and 19 bedrooms if the nearby villa is also required. 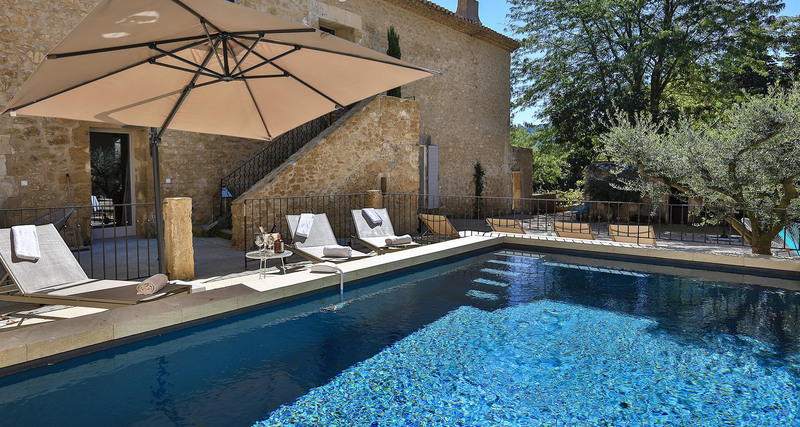 Pool HeatingYes, on request - additional charges apply. 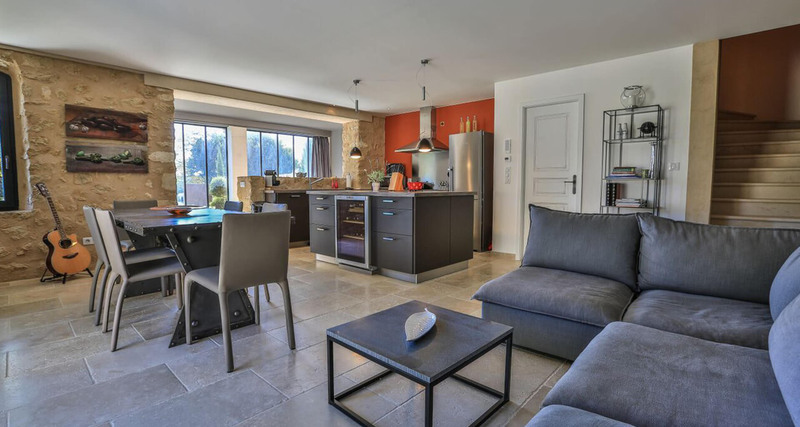 Main Bastide First House: Beautiful living room and formal dining room – Stylish professional fully-equipped kitchen – First floor double bedroom with en-suite bathroom – First floor double bedroom with en-suite shower room – Second floor double bedroom with en-suite bathroom – Three second floor twin bedrooms with en-suite shower rooms. 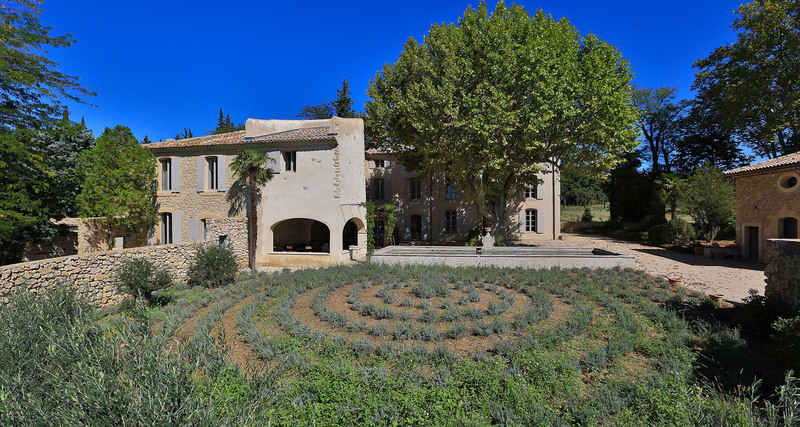 Main Bastide Second House: Open-plan kitchen, spacious living room, playroom and dining room – Well-equipped gymnasium – Ground floor double bedroom with en-suite shower room, and disability access – Five first floor double bedrooms with en-suite shower rooms. 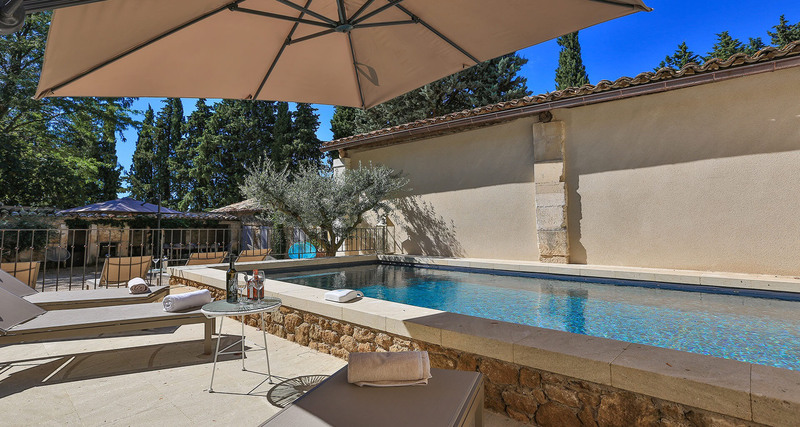 Independent Guest House (available only if main bastide is rented): Beautiful open-plan kitchen, living and dining area with double doors to the terrace and gardens – Ground floor double bedroom with en-suite shower room – Two first floor double bedrooms with en-suite shower rooms. 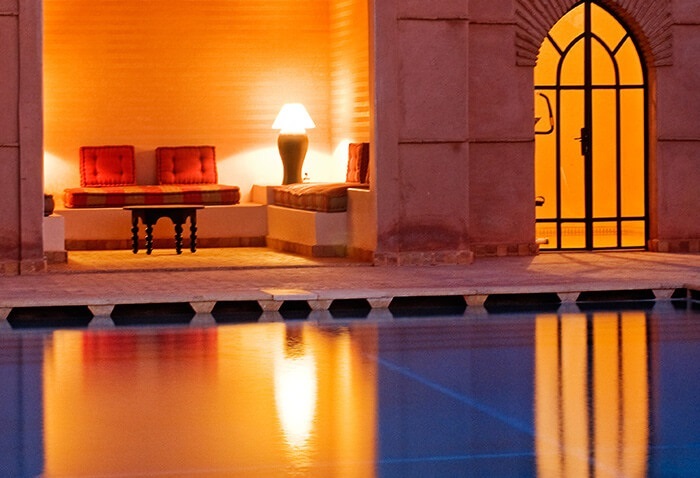 Outside: Two fantastic swimming pools, one of which is gated and can be heated upon request – Expansive Mediterranean gardens – Beautiful courtyard with various spacious terraces furnished with luxurious outdoor lounge furniture and grand outdoor dining area – Koi pond and Morrocan hammam – Indoor/outdoor jacuzzi – Brand-new private tennis court – Boules court. 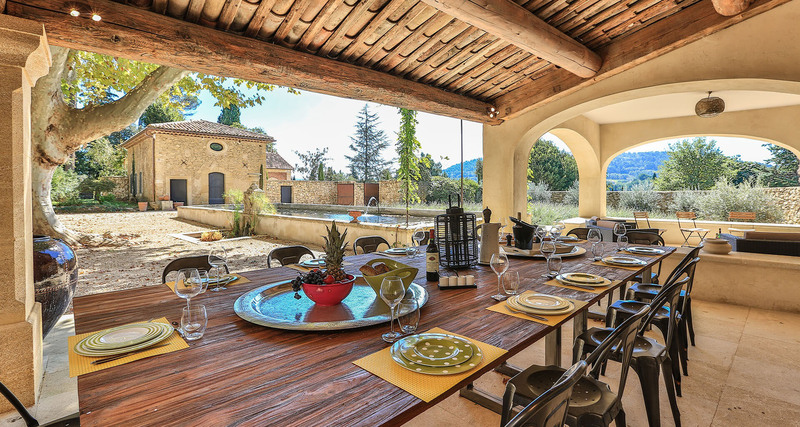 Nearby 4-Bedroom Villa: Details of this villa can be found by viewing villa 2385. 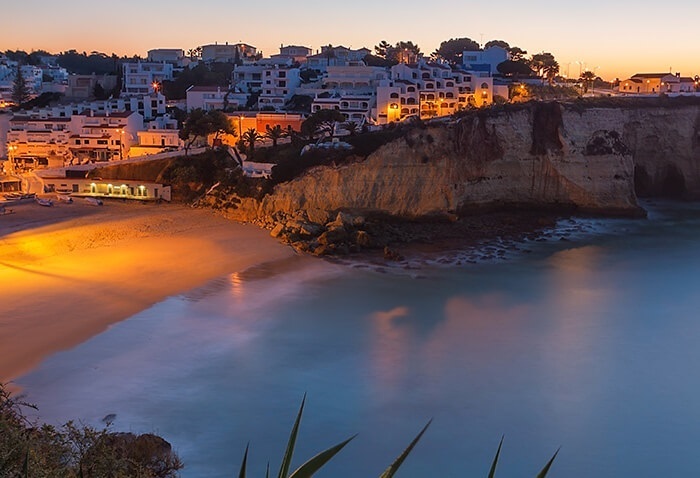 Please note: Map shows approximate location only. 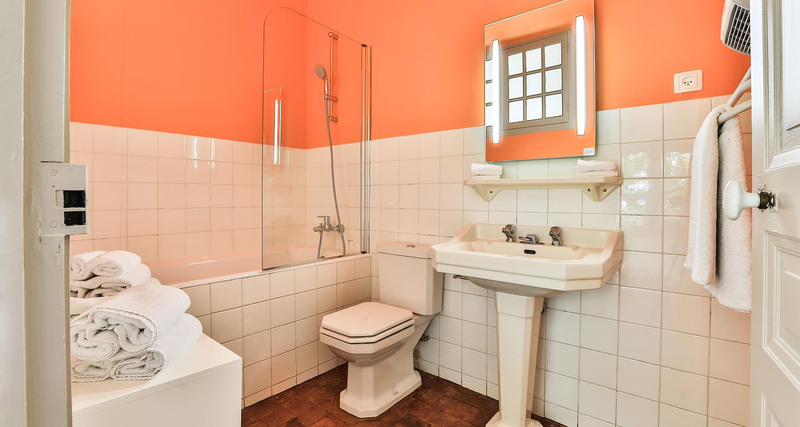 Please enquire for full location details.